When it comes to holidays or short breaks, BW and I are really, REALLY last minute. I’m talking about booking a weekend trip on the Thursday before we go kind of last minute. Some of you are probably thinking “aw, you guys are so spontaneous”, no! These trips have been decided weeks and even months before, yet we always procrastinate until the panic hits when we see all the hotels are full, flight prices have shot up, and we still don’t have any idea what we’re doing. So come this long Easter weekend, we agreed that things would be different and we’ll have something fun lined up. Well, Easter Friday arrived and we suddenly realised nothing had been planned, again! We spent our Saturday looking for short country and spa trips, only to find there was zero availability – oh dear. Perhaps, we could take a drive on Easter Sunday down South. Tired and a little bummed out, we took a break from finding a break and decided to get some dinner at a new Pan Asian restaurant based in the West End. 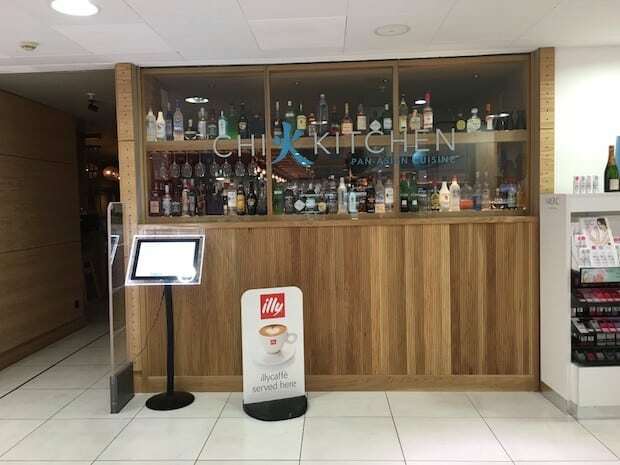 Chi Kitchen is situated on Debenhams’ Ground Floor on Oxford Street. 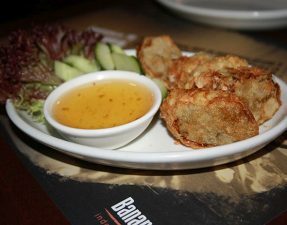 It took a some finding (it is INSIDE the store) and seemed a little random, but it makes a refreshing change to the recent halal food scene so we excitedly sat down and ordered from their vast menu. 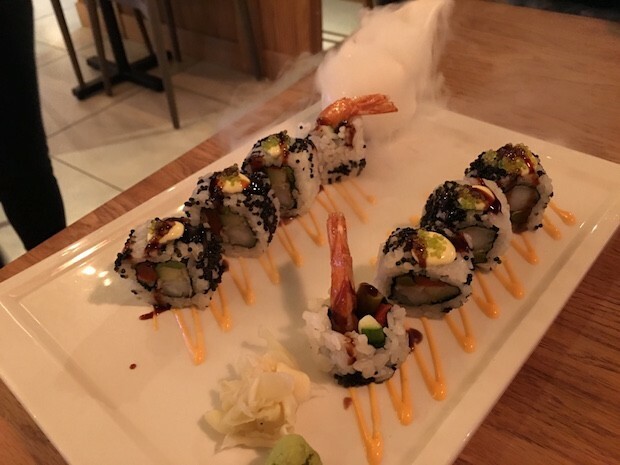 Arriving theatrically, like me, these prawn tempura rolls were served alongside a pot of smoking dry ice. 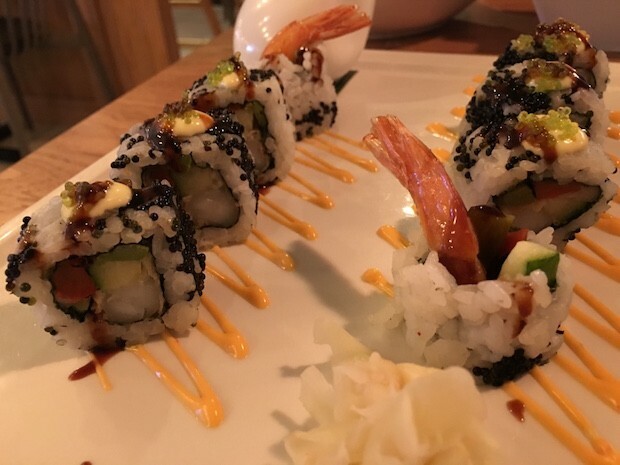 Pieces of prawn tempura and avocado slivers had been wrapped in nori paper and a layer of sticky rice, sprinkled with black sesame seeds, and topped with fish roe and a dollop of spicy mayo. 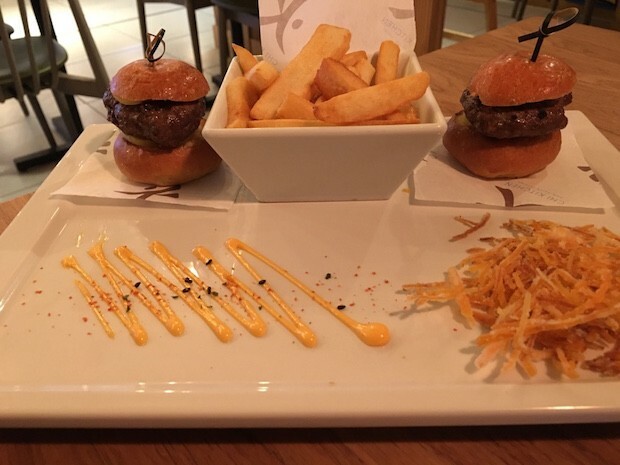 As aesthetically pleasing as these were, the rolls were okay; perhaps, crispier tempura would have made these better. 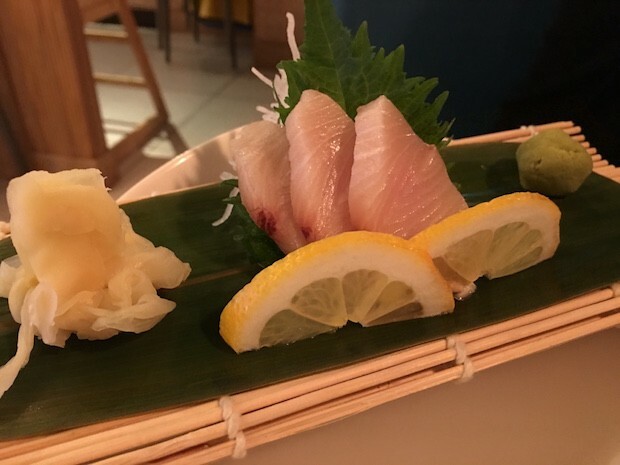 Three slices of thick, meaty yellowtail slices. They were light and refreshing, but not the best quality I have had. 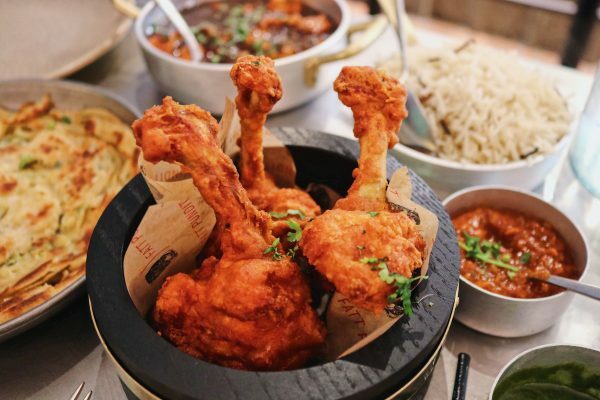 Chi Kitchen’s version was sadly a little lacklustre, with the chicken being quite soggy in comparison to the slightly firmer versions available elsewhere. It was also missing that nice, flavourful scattering of spring onion and chillies. 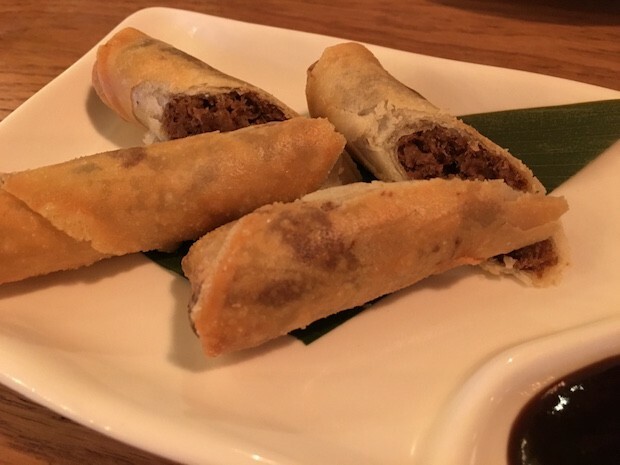 Crispy spring rolls that had been stuffed with rich aromatic duck meat and served alongside a sweet plum dipping sauce. Great flavour but the duck was a little dry. 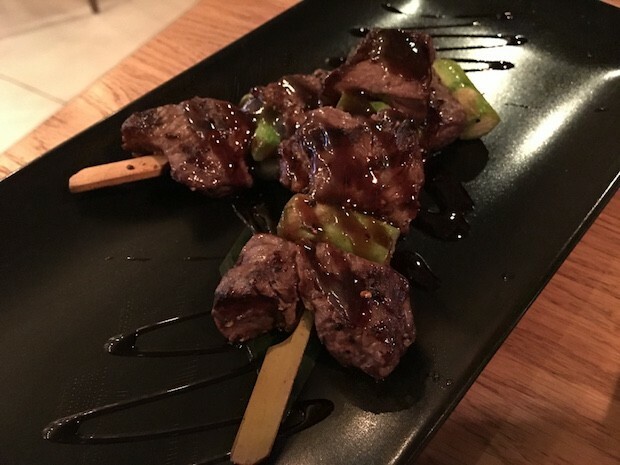 Two skewers of juicy wagyu pieces and asparagus that had been grilled and drizzled in a soy sauce. 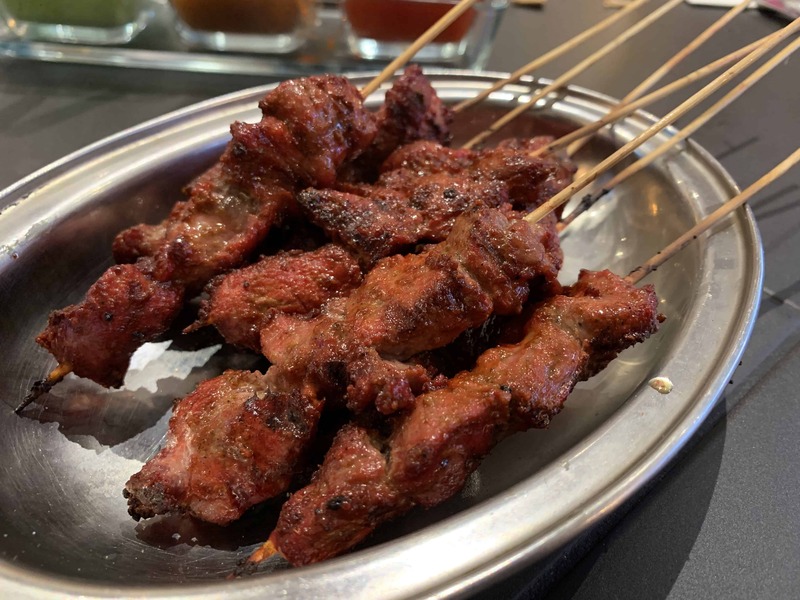 The beef was mostly tender, but the cooking seemed to be uneven across the skewer with some pieces being well done whilst others were a medium. The sweet soy added a nice punch to break up the meatiness. 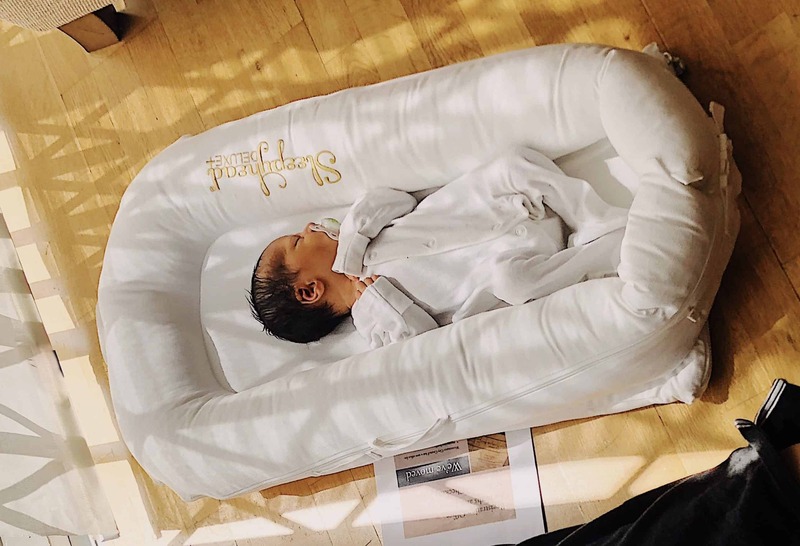 Check out these shockingly-expensive cuties. 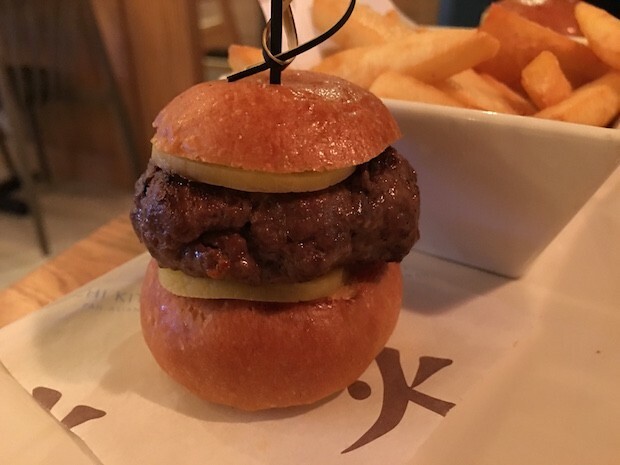 Small, glossy buns sandwiching a tiny wagyu patty, tart pickled daikons, and a splodge of spicy mayonnaise. The burger was a little dry, but asides from that, it was full of flavour, especially when piling the crispy fried onions on top. 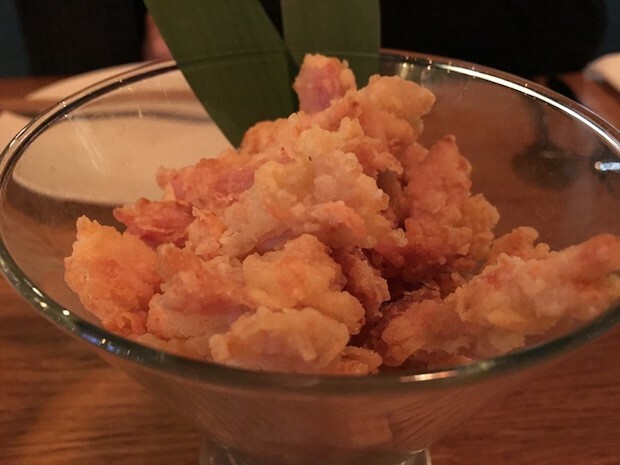 The chips were substandard and forgettable; thick, stodgy and quite random when taking the pan asian theme into consideration. 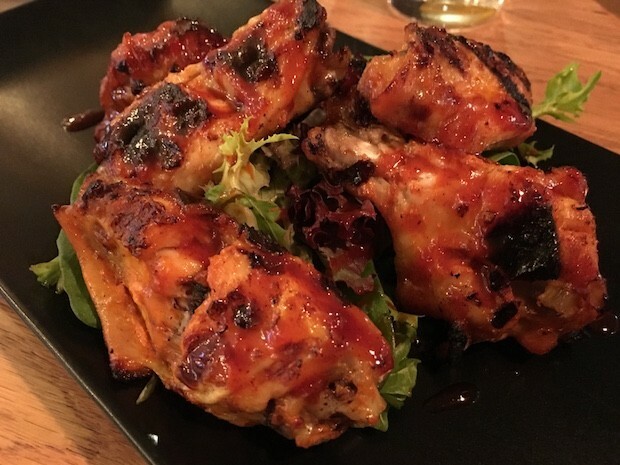 Grilled chicken wings that had been smothered in a sweet, sticky, and spicy Korean sauce. The wings were deliciously succulent with the occasional smoky char to really add to the flavour, and the sauce was moreish. 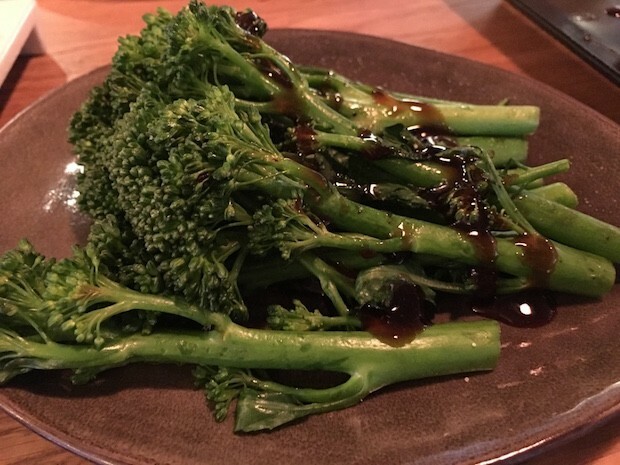 A huge pile of long tenderstem broccoli that had been drizzled in a sweet and tangy garlic oyster sauce. 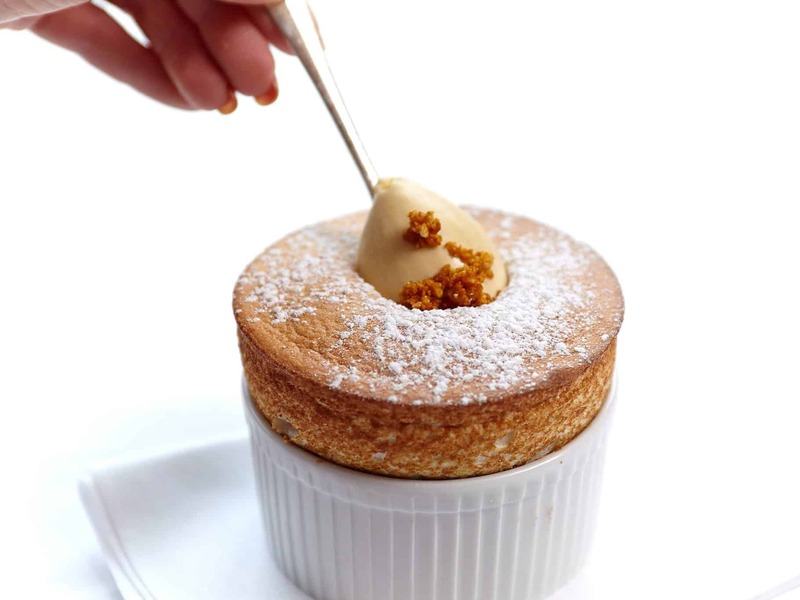 The final bill amounted to approximately £70 including drinks, service, plus a 10% discount for taking part in their prize draw, so £35 each. 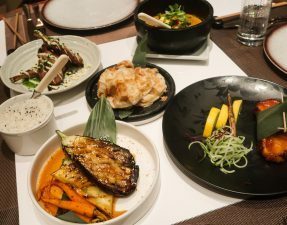 Considering we had definitely over ordered and perhaps could have done without one or two dishes, I thought that this was an affordable meal, especially in the West End. 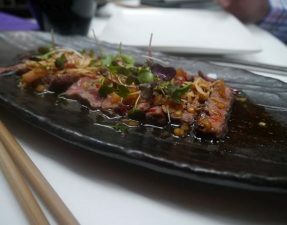 Overall, the food was a hit and a miss; the majority was good such as the wagyu sliders, kushiyaki, and the wings, but the rest was average at best. Having said that, we had ordered only a small selection from their varied menu so will be nice to revisit to try their other offerings. The staff were friendly, and the food service was quite fast yet arrived in a spontaneous order. 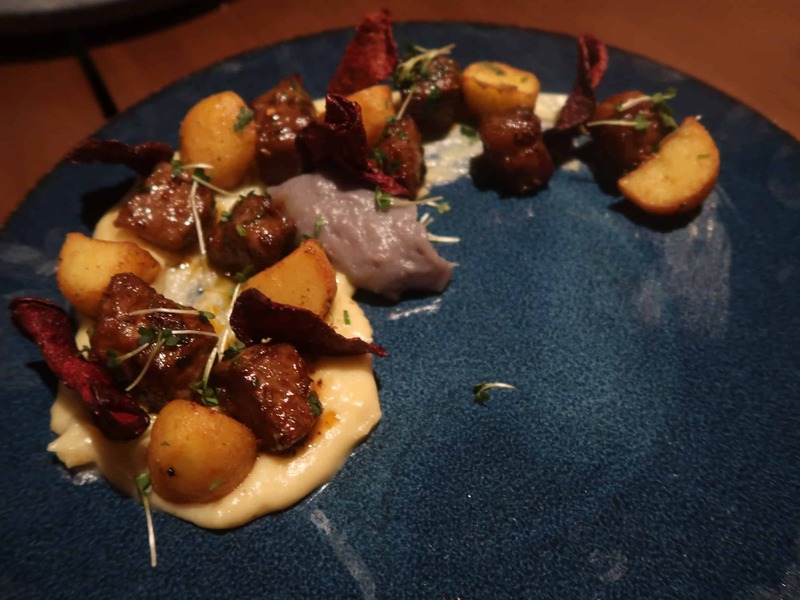 The location does seem to be quite out of the norm, but the restaurant was relatively busy with tired shoppers, friends, and casual dates.